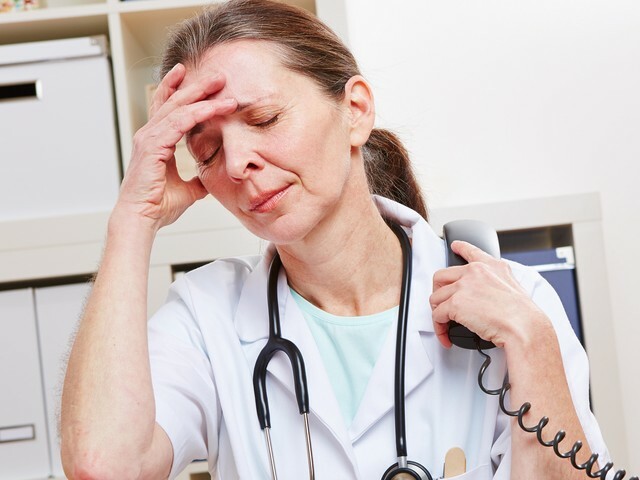 Physicians are struggling with the transition from ICD-9 to ICD-10 coding for reimbursements from the Medicare and Medicaid Services that will occur in October. The American Journal of Emergency Medicine did a study of an Illinois emergency department's Medicaid database to determine if mapping tools may be helpful in preparing ER doctors for ICD-10 codes. Out of the 1,800 codes encountered in the study, 574 codes indicated complicated multidirectional mapping. Furthermore, in a secondary analysis, 23% of 622 codes were found to be clinically inaccurate, and out of these mappings, 8% were clinically inaccurate visit encounters. The inaccurate mappings may affect physicians' reimbursements after the transition to ICD-10. One of the biggest issues for the emergency care sector will be the immense amount of codes under ICD-10, which increases the likelihood for selecting the wrong code. The CMS and the Center for Disease Control and Prevention developed the General Equivalence Mappings to help ensure data consistency during the transition. The ICD-10 transition will be logistically challenging and costly for providers, however, it holds potential benefits, such as savings from increased accuracy of payments, improved quality of care, improved tracking of data related to public health, and a reduction of unpaid bills.